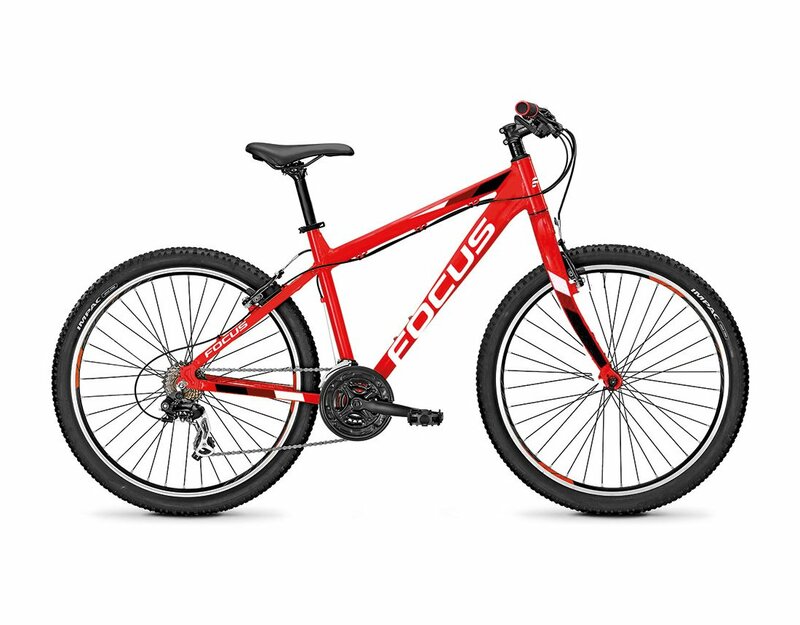 buy Focus Raven Rookie 26 online now from Arthur Caygill Cycles. We currently have Focus Raven Rookie 26 in stock. If you have any questions about Focus Raven Rookie 26, please get in touch.